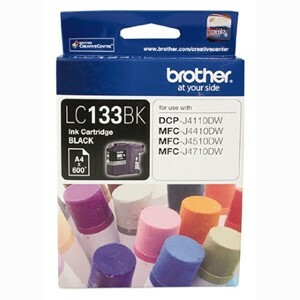 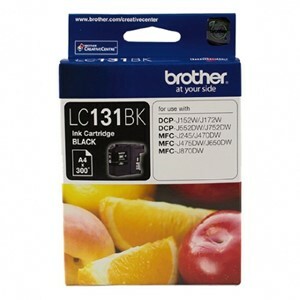 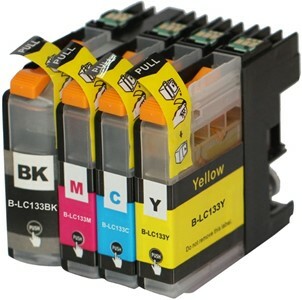 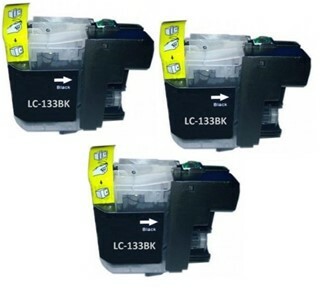 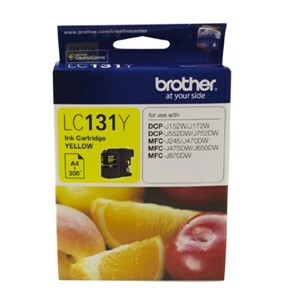 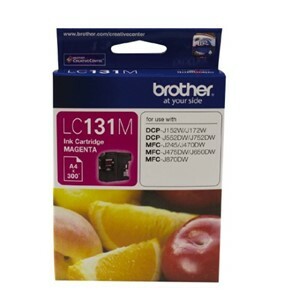 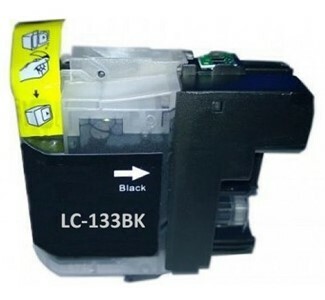 At Computer Food NZ we offer Ink Cartridges for Brother Inkjet Printers. 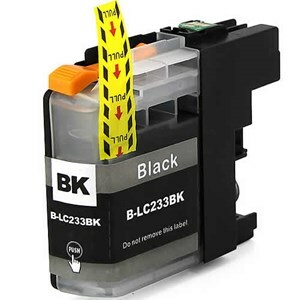 Original Brother Ink Cartridges and also the very popular Compatible Cartridges are available, all with free delivery throughout New Zealand. 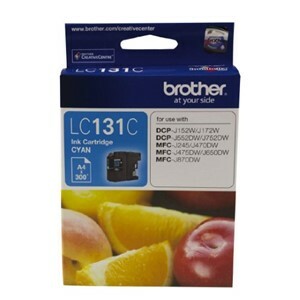 See below to search by Cartridge or to search for cartridges per printer, click on "Brother Multifunction Printers" below (sorry not available if you are on Mobile but you can search the Printer name in the Search option above).